Great location at the corner of N 22nd Street and Fairmount Ave in the middle of all the action. This Beautiful and well laid out apartment not only has tons of space but an amazing location. Come see and experience all the action that the Art Museum / Fairmount area has to offer including shopping, bars, restaurants and of course activities like visiting any one of the world renowned Museums, taking in all the scenery in Fairmount Park, or walking through the nationally recognized Eastern State Penitentiary. No matter what this area will never bore you. 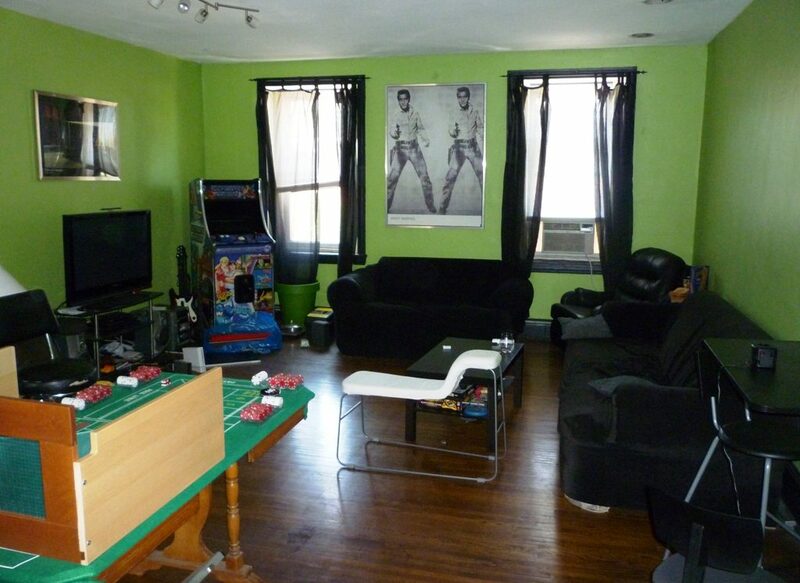 This 2nd and 3rd floor apartment is extremely large and has much to offer. A Bi-Level layout allows you to spread over multiple floors. This unit offers 3 bedrooms, 2 bathrooms and spacious living room with soaring ceilings, hardwood floors, wood burning stove and great natural light. Efficient kitchen with dishwasher, full size stove and refrigerator. Great Closet space throughout. The bedrooms offers plenty of space for and each one allows for at least a queen bed if not bigger. This unit also boasts a large deck perfect for entertaining. A great apartment for anyone looking to move in the area. Contact Bryan to book your appointment now. schedule your showing and be sure to visit www.rentals215.com for a full listing of all available units.